Hawaii Five-0 season 9 episode 10 video: What has McGarrett shaken? Tomorrow night, Hawaii Five-0 season 9 episode 10 will throw Steve McGarrett into the fire like never before — and put him on the verge of death. Related Hawaii Five-0 video! – Be sure to check out some more insight all about the recent 200th episode at the bottom of this article! 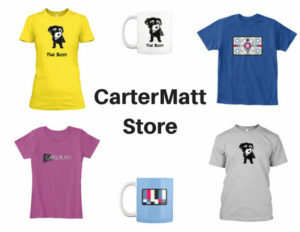 Also, remember here that you can subscribe to CarterMatt on YouTube for some other updates and be sure to check out our full playlist. In the sneak peek below, you have an opportunity to assess the aftermath of a rather difficult situation that Steve finds himself plunged into. After all, there was a break-in at his home by someone who was 100% there for the sake of trying to kill him. This is someone who has a very-clear agenda, and it seems to be tied to an incident a good decade and a half ago overseas with much of Steve’s SEAL Team. Joe White and Steve are two of the only members still alive at this point and while McGarrett was able to fend the attacker off this time, it’s certainly clear that this is far from over. As this episode goes along, be prepared to see Joe White return and for him and Steve to head to the continental United States in order to search for the party responsible. Rochelle Aytes is also going to be coming back in the role of Greer, McGarrett’s ex who certainly has a history of some shady behavior. Could she actually prove this time around to be a valuable source of information? Time will tell, but we are certainly intrigued and excited to find out. Based on most of the information that we’ve heard, there’s certainly a good chance that there could still be some other loose ends after the episode. An upcoming January episode, after all, will feature the return of Catherine into the fold as she works alongside many other familiar Five-0 faces for an important mission. 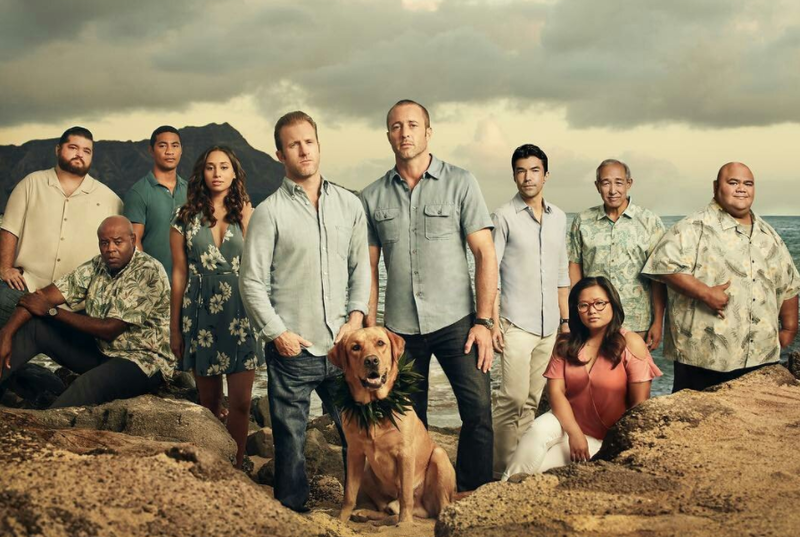 For those wondering, apparently the character is off touring potential colleges with Grace on the mainland … though really, this is just one of those episodes that Scott Caan is taking off. This is just a part of the actor’s deal on the show, as he likes to have some time with his own family in addition to being a part of the Five-0 ohana. 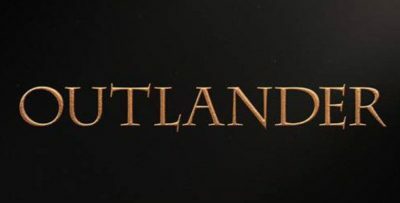 We’re used to it at this point, but the good thing about this show is that you do have such an extensive cast that they are able to handle some absences here and there.